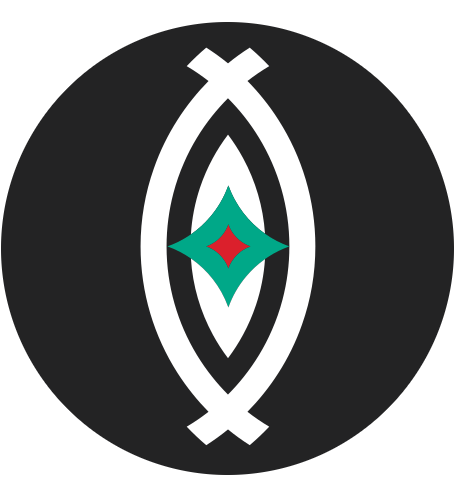 Blackspace is an Afrofuturism digital makerspace based in Durham, North Carolina. We offer local teens free WokeShops in the digital and creative arts, including videography, electronic music production, spoken word poetry, puppetry, coding and 3D printing. View our calendar or click this link to view a pdf of our Spring 2019 WokeShops, programs, and events. Join us in deep space! Check out Blackspace’s new album Revenge of the Afronauts, Executive Produced by J Rowdy and mixed by Blackspace youth under the guidance of producer and sound engineer Rem, REVENGE is an album of original, refreshing North Carolina Hip Hop. Click here to listen to a podcast of the Afronauts on NPR/WUNC’s The State of Things talking about the album. Stream the album here. 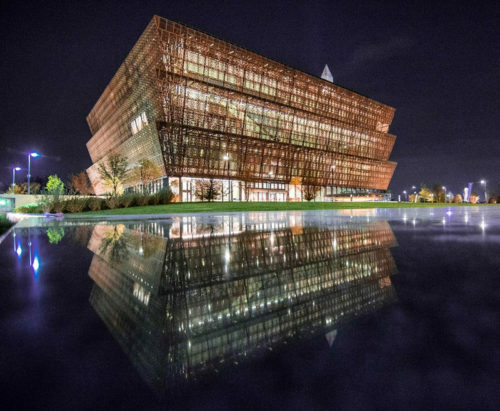 Blackspace, in partnership with Perkins + Will, Indulge Catering and lead architect Phil Freelon, chartered a bus to DC to visit the National Museum of African American History and Culture. We hope to make this an annual pilgrimage. Click here to view our recap video and watch testimonials with Genesis, Brentton, Jewel and Alex.